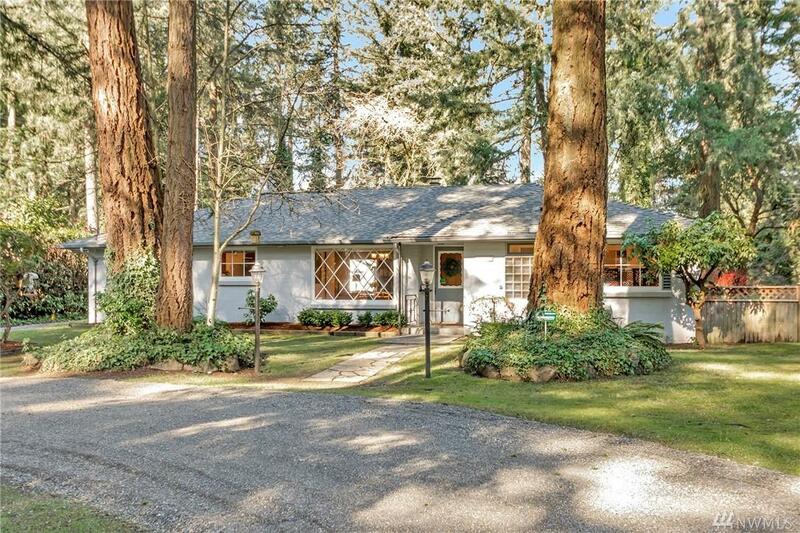 Charming Cape Cod 2 bdrm/1 bth rambler in the sought-after Gravelly Lake neighborhood. 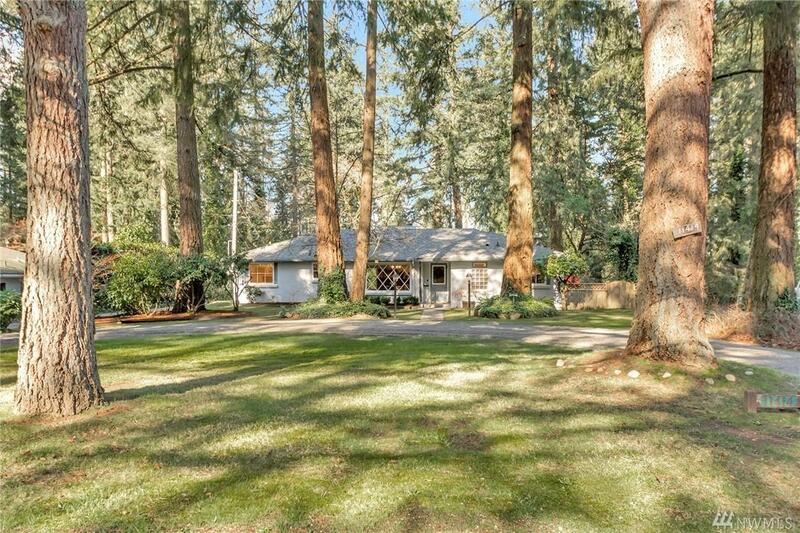 23,750 sq ft lot in a park like setting, lush & green with stands of tall trees. The lake is just down the lane. 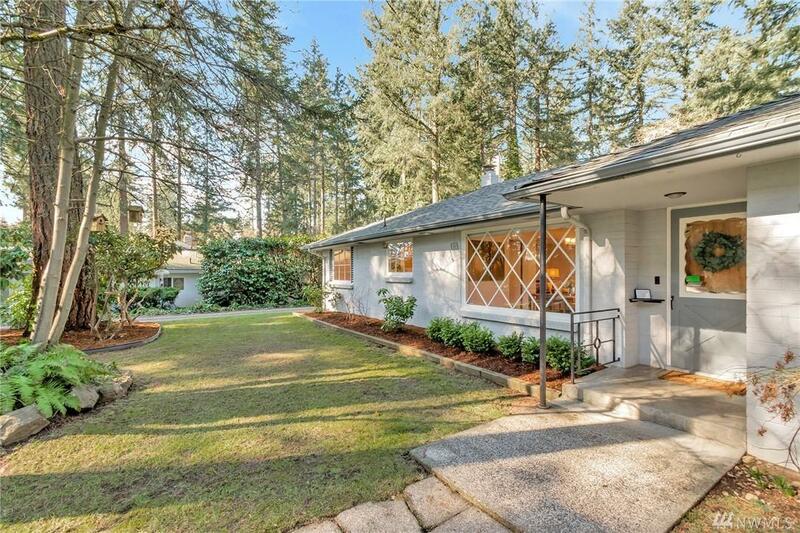 The lovely cottage style home will tug at your heart strings. 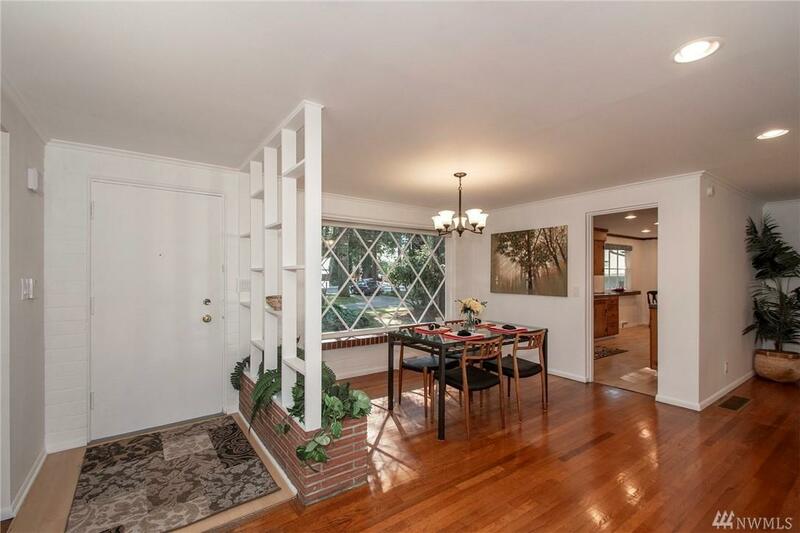 Open living rm & dining rm with gorgeous hardwood floors. Detached insulated 2 car garage including an attractive circular driveway. Plenty of room to expand, bring your creativity & own your dream home in Gravelly Lake.